We are 'The Contentoholics', we are here to connect to website owners and webmasters to deliver content just the way they want us to write.  For us, CONTENT WRITING is a form of art where we impress people with our writing skills and no automated tools are made use of, it is just sheer talents of our writers that make us what we are today. Our mission is to deliver exceptional services keeping intact the turnaround time and to make sure that we exceed client expectation every time. 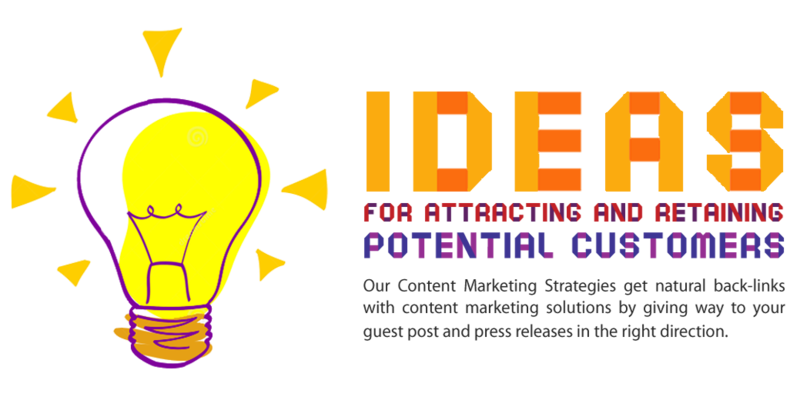 Improve your branding, conversions, visibility and traffic all at the same time with our content marketing services. Our team is mix of talented writers from all across the globe and none of them are novice. We deliver professionally written, plagiarism free, extensively researched unique content within the stipulated deadline. All our content is manually written and compelling. You won't see any filler content. Our expert native writers can quickly churn out quality content in every niche with their years of expertise in writing. Our writing service is completely against SPAM and SPUN content, which is the reason we completely support hand written articles. Content written by us is compelling and to the point. 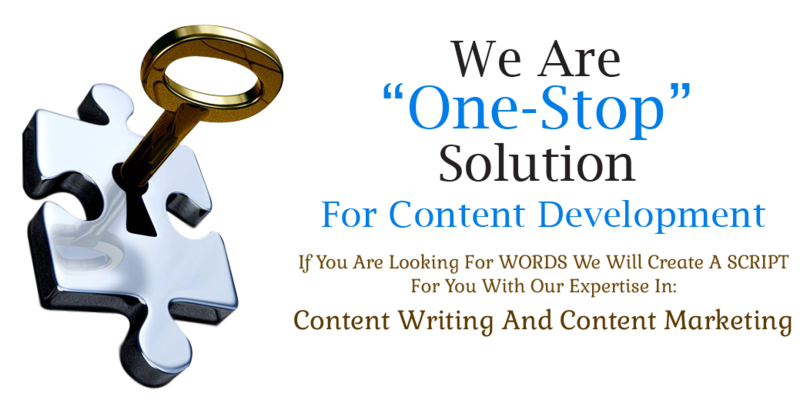 Other writers have been writing for the search engine but we at "Contentoholic" give importance to humans!! 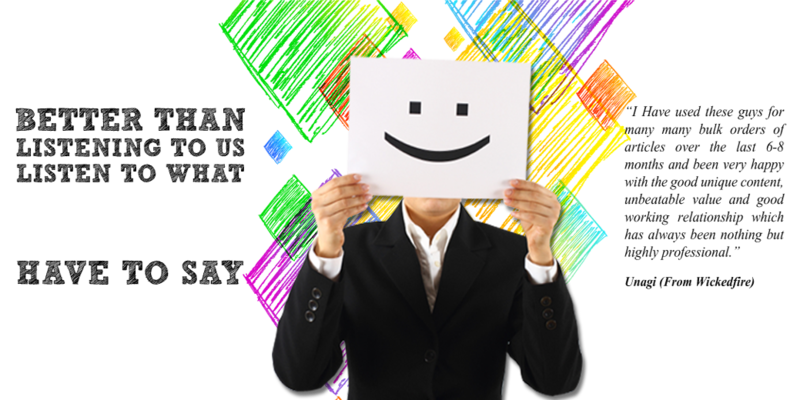 Your readers are surely going to love our writing and it will automatically do well on the search engines. As professional copywriters, we truly understand the changes and latest trends to Google's algorithm. We assure you to deliver quality content that keeps you positioned high on the search engines and will be valued by your readers too. Contentoholic takes the quality of the content and timelines very seriously. A strict schedule is followed to make sure that the work is delivered on time, every time. 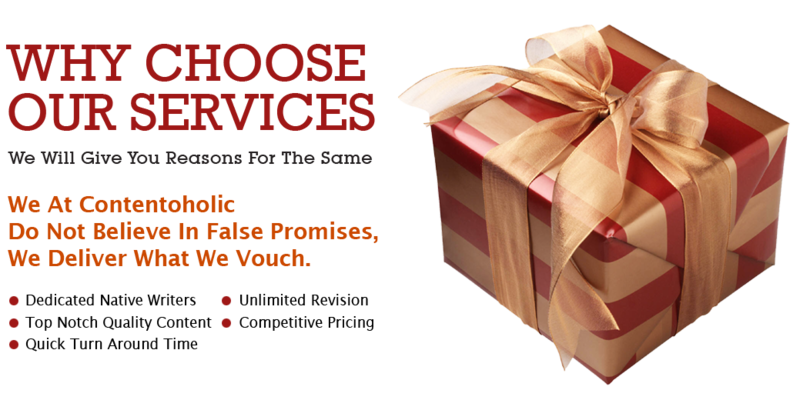 Fake promises are something that we do not believe in, choose us and we will prove what we vouch. So, if exclusive content is what you need then allow us to draft that for you and experience a difference between "ordinary" and "elite".